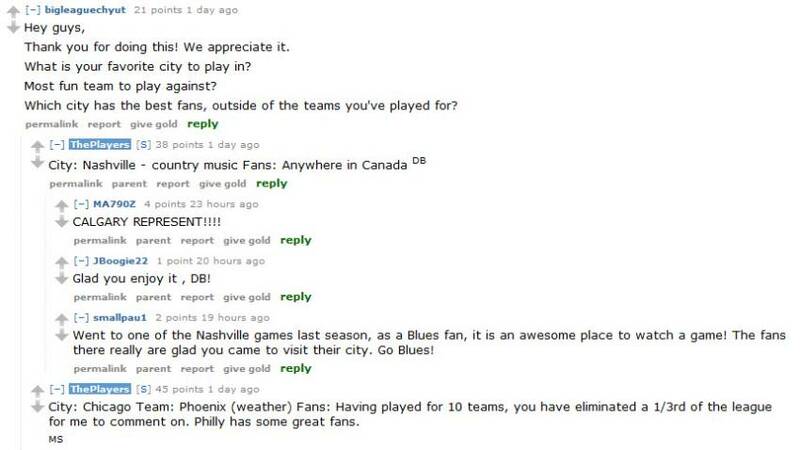 On Monday, November 26th, NHL players David Backes and Kevin Westgarth, along with former player Mathieu Schneider, planted themselves at their laptops for an Ask Me Anything (AMA) session on Reddit.com. 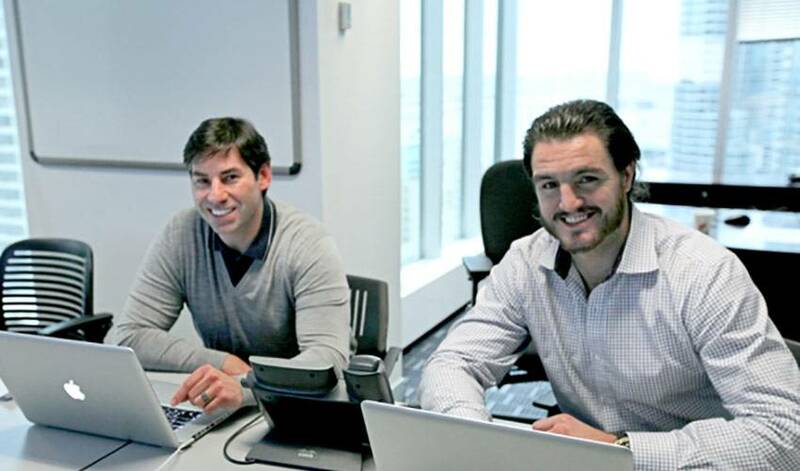 Kevin and Mathieu were at the NHLPA offices in Toronto, and David answered questions from his home. For the full thread of questions and answers, please visit the AMA post on Reddit.com.